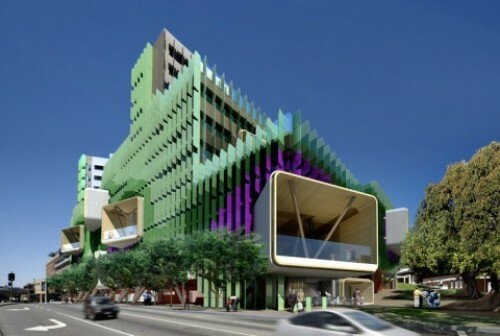 The new Hospital represents one of the largest capital investments in health care to have ever been made in Australia. ZI-ARGUS was engaged to deliver a control system ensuring continuous availability for the Hospital powered by a world-class central energy plant. Powering this new health infrastructure will be a world-class central energy plant, housed in its own, five-level purpose designed structure. Featuring some 4,500 sq. m of total floor space, the central energy plant will satisfy the entire power, heating, cooling and steam requirements of the new hospital and research facility, as well as a future building. ZI-ARGUS was appointed to provide a high availability control system for the generators, including the Trigeneration system and associated equipment. Along with housing the large Trigeneration and standby power sets, the central energy plant also supplies the hospital and research facility with its chilled water and heating hot-water requirements.